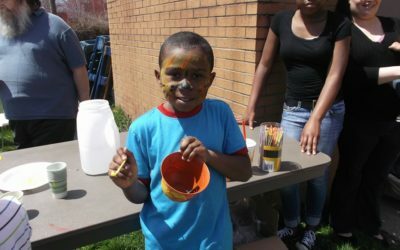 The mission of the King Center is to improve the conditions of work, play, study, health and living conditions of the people of the City of Erie, Pennsylvania, and in particular those residents of the Bayfront area through an effective program of social services and action. 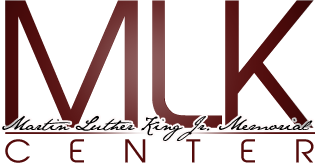 In carrying out its purpose, the Martin Luther King, Jr. Memorial Center shall strive to develop programs of cultural enrichment, economic development, housing, primary health care, neighborhood assistance, community services, crime prevention, recreation, employment and work referral or work-related programs, together with such other social services as may be deemed necessary or expedient to assist impoverished, under privileged or socially disadvantaged individuals. To the extent possible, we shall work together with other agencies whose goals and objectives are consistent with those of our Center. The area to be served to carry our stated mission is defined as that area of the City of Erie, Pennsylvania bounded by the west line of East Avenue, the east line of Cranberry Street, the north line of West 12th Street, and the south shore of Presque Isle Bay. The agency also provides space for offices for the Erie County WIC (Womens, Infants, and Childrens) Program which is operated by the United Neighborhood Facilities Health Care Corporation (UNFHCC). Bayfront NATO, Inc. is one of the three original founding members of UNFHCC.